Tag your "Favorites" for easy display and selection. In TRS19, you can edit and update all the built-in and "DLC" routes and sessions. Picklists - add selected items to your selected picklist. Raildriver Support - TANE and TRS19 both support Raildriver controllers. In recognition of all our Kickstarter supporters we've made some major updates to KSC by completely overhauling and updating the route to TRS19 Standards. Includes four brand new interactive sessions, new industries and an expanded world. This enormous 2000 km sq prototypical Rocky Mountains route has been extensively reworked to take full advantage of the new TRS19 features. Includes four brand new interactive sessions plus stunning new high resolution trains and passenger cars. 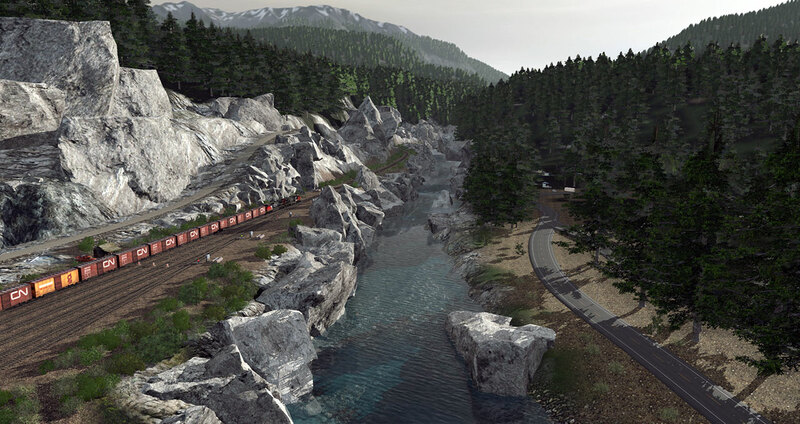 This stunning creation is a must-see for every Trainz fan. With an incredible eye for detail and the majestic Italian scenery as a backdrop, this prototypical rural Italian route is a true masterpiece. Includes seven brand new interactive sessions and the stunning new Orient Express train. An idyllic, single-track branch line in Wetterau and Main-Kinzig-Kreis in the western German state of Hesse. 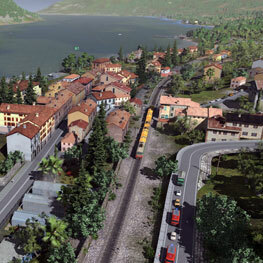 New Track and Scenery plus five new sessions with new detail rolling stock. This impressive route runs between Truro and Penzance in Cornwall. It includes branch lines to Falmouth, Helston, Hayle Wharves and St Ives. New Track, Ground Textures, Assets and nine new never-seen-before sessions. 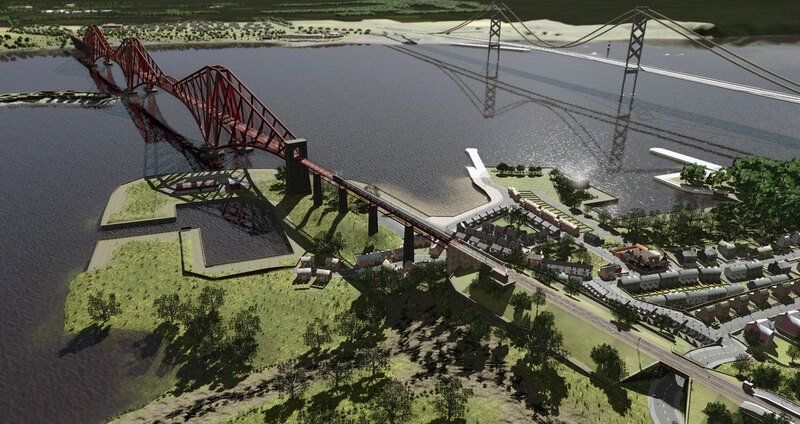 Set in 1976, this well-known ECML route includes the Forth and Tay rail bridges, Rosyth Navy Dock and stunning scenery along the Firth of Forth estuary. Keep an eye out for some good gradients and also some severe speed restrictions while learning the road in three new sessions. We've also included a huge range of new locos, rolling stock and scenery, with over 15,000 items in total. 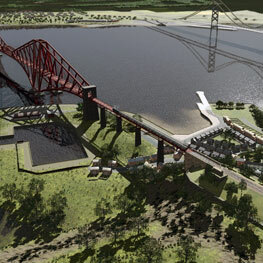 Plus we’re working on a new range of high quality TRS19 DLC content. 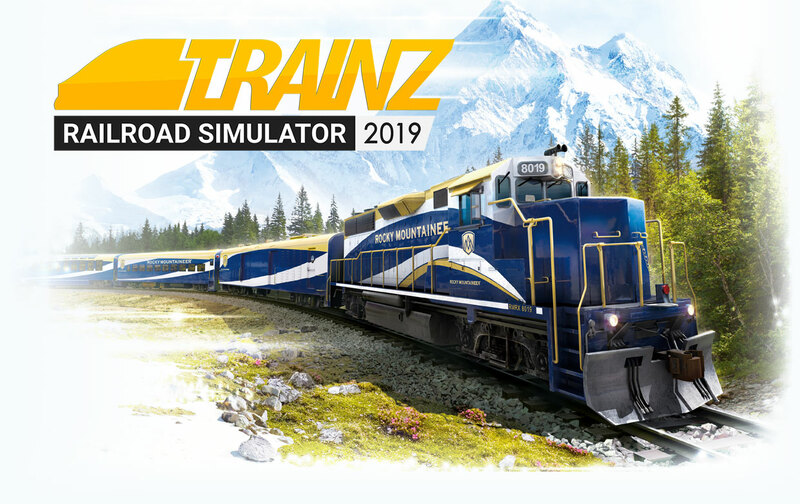 Trainz Railroad Simulator 2019 is the most expandable, customisable, extendable train simulator ever created. 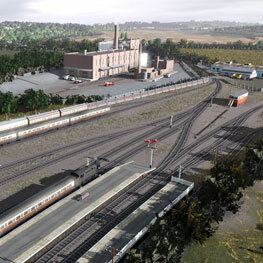 Trainz is famous for route building, and TRS19 includes everything you need to create your dream railroad. With user-friendly tools and a content library containing hundreds of thousands of items, your imagination is the only limit. 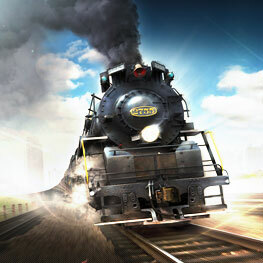 Choose from built-in interactive Driver Sessions or place your owns trains in "Quickdrive". Switch between Realistic and Simple driving controls and use mouse, hotkey or Driver HUD controls. 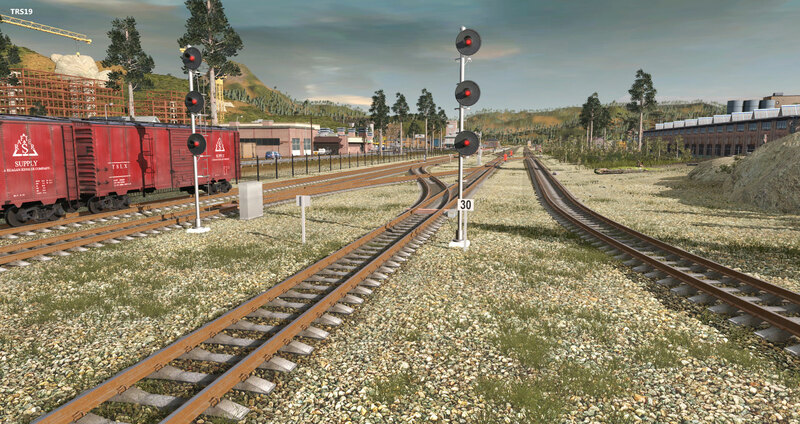 Control dozens of trains at once by issuing Commands to AI Drivers. Create your own sessions using a huge range of scripted Rules and Commands, manage your entire working railroad, and even join Multiplayer sessions. 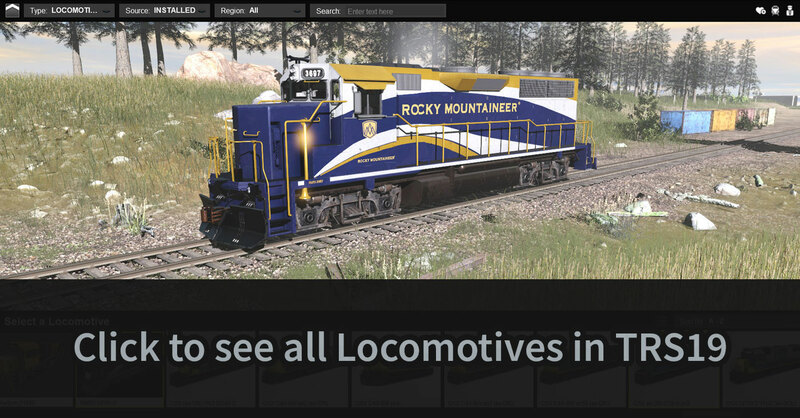 The installed content is only the beginning of your Trainz experience. Expand your collection by selecting from the huge range of free items from the Download Station or DLC items. Tag all your favourite locos, freight wagons and passenger cars with a mouse click. Scroll through your selection in full 3D in the "My Collection" viewer and even create and save your favourite consists. There are practically no limitations on camera views. Hop inside the cab, zoom out to satellite height, or jump from one end of your route to the other in Mini-Map View. You are also free to roam anywhere, and change your Field of View for cinematic effect. In TRS19, you can edit and update all the built-in and "DLC" (payware) routes and sessions. Share your edits with other content owners via the Trainz Download Station. Did you know the vast majority of content for Trainz comes from the community? That's right, these amazing routes and everything in them are all built by thousands of Trainz content creators. TRS19 expands the boundaries of content creation, so find out for yourself. Get involved in the Trainz forums, in-game live chat or the Trainz Discord channel. Share your passion with like-minded Trainz enthusiasts keen to create content, build routes or operate railroads with you. Existing Trainz owners can import and/or download all their existing Trainz content into TRS19. 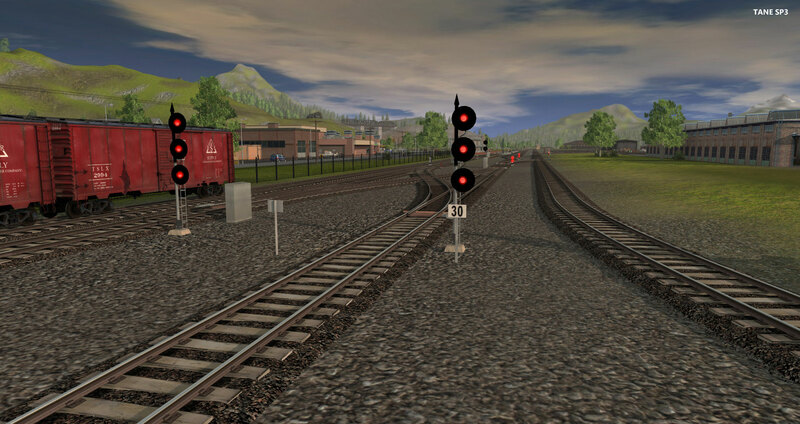 Most of the built-in routes and sessions from early versions of Trainz are now available on the Trainz Download Station. Log in with your MyTrainz Username and all your Trainz A New Era routes, locos and sessions will be available for download in-game. 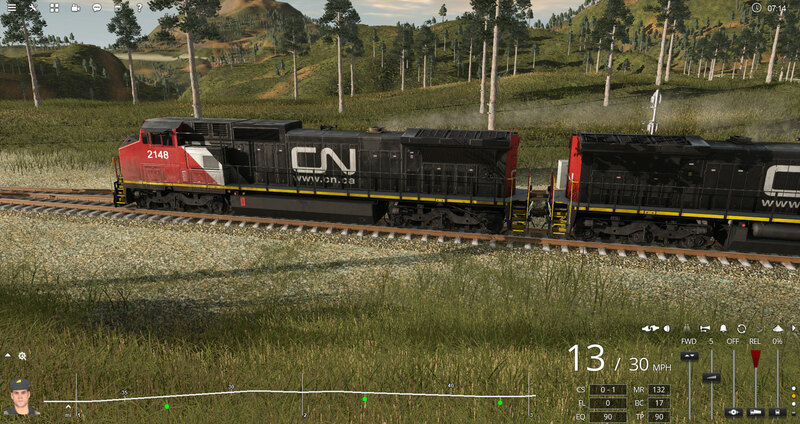 Log in with your MyTrainz Username and your DLC items will be available for download in-game. All your own local content can be imported from your existing Trainz build. Check our support site for detailed instructions. The Trainz Store will continue operating just as it has in the past where you can purchase Trainz products including TANE, TRS19, DLC content and First Class Tickets. Membership options are listed further down. In addition to the traditional way of purchasing Trainz and DLC items, we're introducing two great new Trainz Membership options. Add to your own "Content Vault" every month. Experience more DLC for a low monthly fee. Access exclusive deals and permanent store discounts. Requires TANE and/or TRS19 to access all your DLC items. 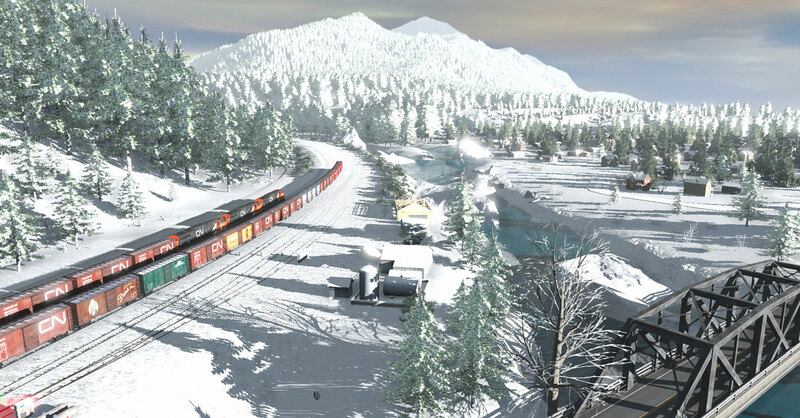 Enjoy all Trainz has to offer before anyone else. Receive all Silver Class benefits plus access to new Trainz games (including TRS19 right now), new features and new DLC items before they hit the store. 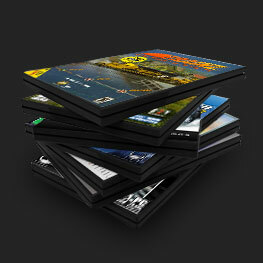 Create your own personalised DLC "Content Vault". Get these 15 items when joining, and add more items to your collection each month. 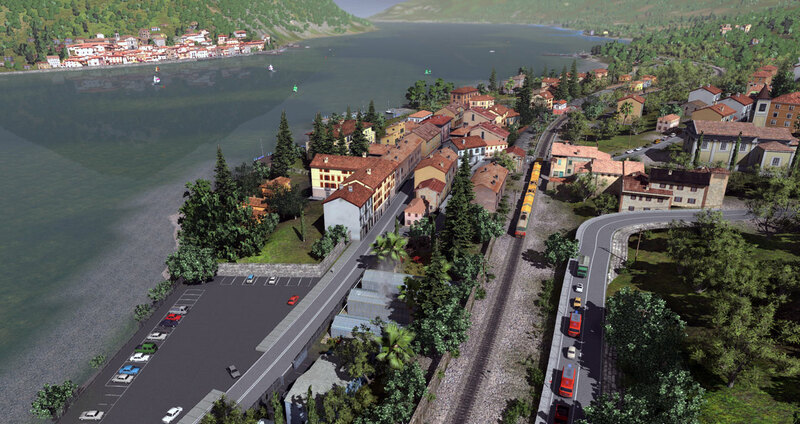 In TRS2019 you can now view and download Trainz Download Station content directly in-game so your FCT will enhance your Trainz experience like never before. 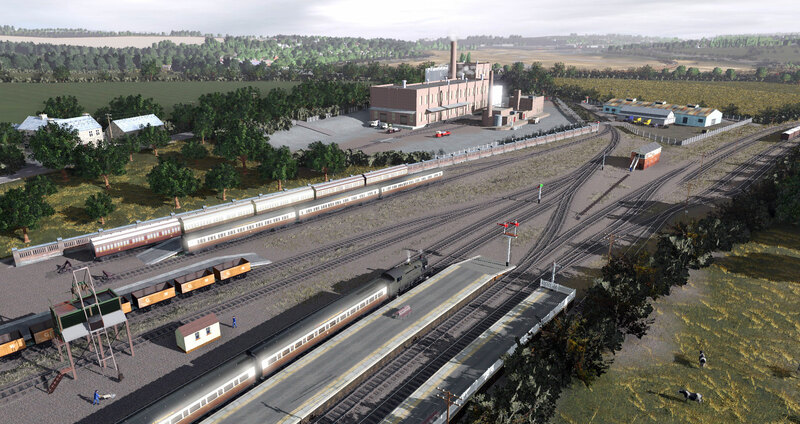 Get premium access to Trainz Download Station with lightning fast download speeds, avoid the daily download cap and ensure priority access and jump the queue to avoid waiting for your content to start downloading. Existing owners also receive $2/month off their Membership fee while their existing FCT remains active. On joining, 14 DLC items are automatically added to your Content Vault for immediate enjoyment. Cancel at any time. Regain immediate access to all items in your personal Content Vault upon rejoining. Personalise your Content Vault by selecting up to 5 additional DLC items each month from our Monthly Collection. The Monthly Collection contains a wide range of DLC items to choose from and the list of items changes on the 1st of each month. You'll also receive 10% off all Trainz Store digital items (including already on sale items), making even bigger savings. Each month you'll also receive exclusive Deals via your Membership newsletter. You'll receive 25% off all Trainz Store digital items (including already on sale items), making even bigger savings. 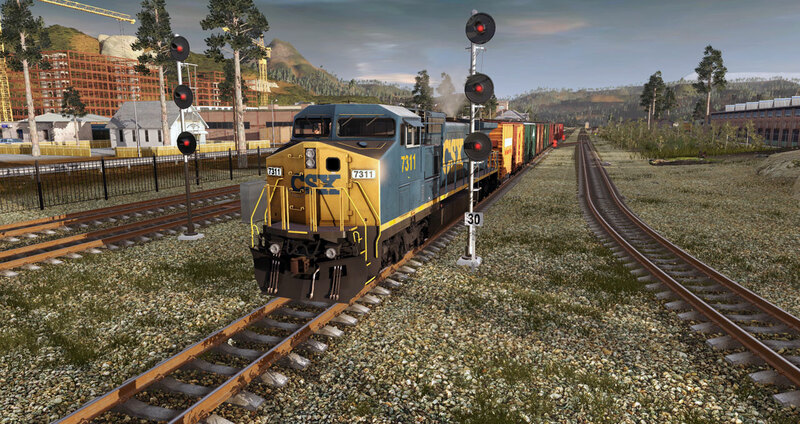 Get immediate access to Trainz A New Era. Access continues while you remain a member. 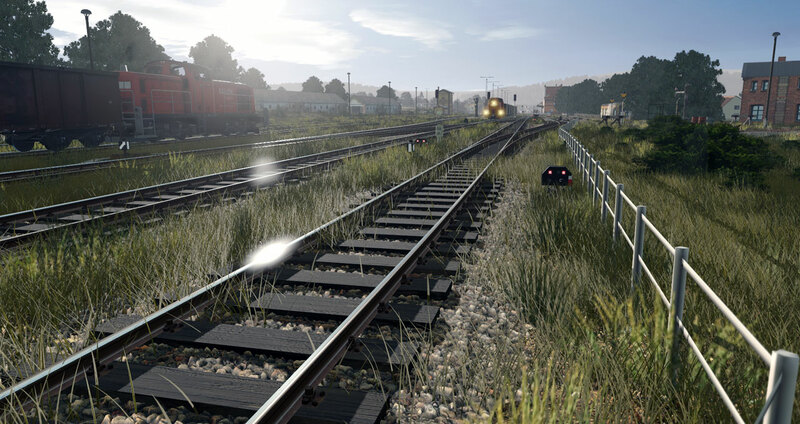 Get immediate access to Trainz Railroad Simulator 2019 official version once it is released. Be first to experience every new DLC release. Your Preview Pass provides exclusive access to all new DLC items for 14 days prior to their official release on our Trainz Store. After your 14 day preview, items can be purchased from the Trainz Store using your 25% discount code. Alternatively, you can wait until the DLC item is added to the Monthly Collection at a later date, then add the item to your Content Vault. Pay for 10 months, get 12 months. Perfect for people puchasing TRS2019. Select the Annual First Class Ticket and save $8. Perfect for TANE or TRS19 owners who want to experience more DLC every month. Save $20 with our annual membership. Full access to everything Trainz has to offer before it's available anywhere else. Save $30 with our annual membership. *Active subscription required; TANE Access, Content Vault Access, FCT, Discounts, Deals and Preview Pass continue until Membership cancelled. Silver Class membership requires ownership of Trainz A New Era or Trainz Railroad Simulator 2019. 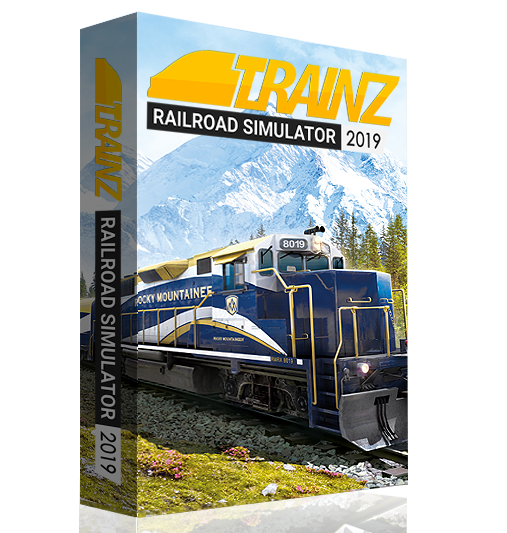 What is Trainz Railroad Simulator 2019 (TRS19)? TRS19 is the successor to Trainz A New Era. It is built upon the same game engine and code but with significant additional graphical and game features. It introduces new graphical features such as “PBR” (physically-based rendering) and heightmaps (2D textures that look 3D). It is available for purchase from the store, or as part of our new “Gold Class Membership” package. TRS19 supports backwards compatibility with the majority of content from older versions of Trainz. 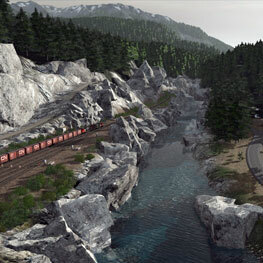 TRS19 is compatible with Trainz: A New Era routes. If you own TANE the TANE builtin routes will show up for download inside TRS19. Visit the TRS19 store page for pricing options. Visit the TRS19 store page for minimum hardware specifications. 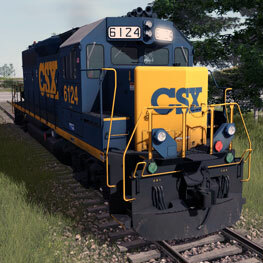 To find out if TRS19 will run on your computer visit our Trainz Wiki. What content is included in TRS19? 6 Built-in Routes and 42 sessions. “Content Samples” route showcasing new assets and graphical features. Over 130 locomotives including the Rocky Mountaineer. 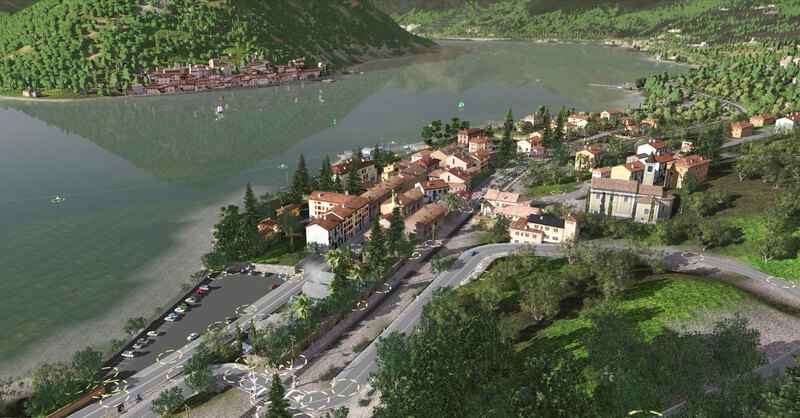 Over 1,000 new or updated scenery items. Over 100 new PBR ground textures. Dozens of TRS19 Clutter and PBR objects. Configurable TurfFX ground cover assets. How do I access all the builtin content? To keep the initial download small, the base install includes KSC2 and a Sample route. The five additional builtin routes are available in-game for free download. Simply ensure you have your MyTrainz username entered. 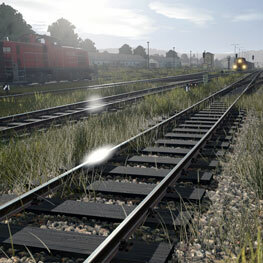 If the items are not visible, restart Trainz and click File > Download purchased items. What is the Content Vault? The “Content Vault” is a collection of DLC items that you have access to for as long as you remain a member. Your personalised Content Vault is “pre-loaded” with a “Starter Pack” full of DLC items. Then each month you can select up to 5 additional items from our “Monthly Collection”. The Monthly Collection contains a range of existing DLC items and is updated with a new collection on the 1st of each month. Most DLC items will appear in a Monthly Collection 6-12 months after they first go on sale in our Store. All items added to your Vault remain available to use for the duration of your membership. What is a Silver Class Membership? Silver Class is a brand new alternative to buying DLC items from the Trainz Store. For $9.99 per month, you get access to your own customised “Content Vault”, plus an ongoing FCT, a 10% store discount, and exclusive Member-Only deals. Silver Class requires ownership of either TANE or TRS19. You can cancel your membership at any time and access to items in your Content Vault (and other benefits) will end at the expiration of that billing period. What is a Gold Class Membership? 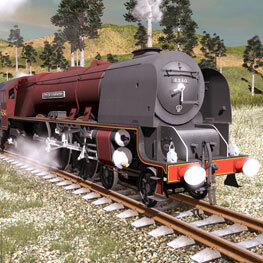 Includes all the benefits of the Silver Class membership plus immediate access to Trainz A New Era and TRS19. 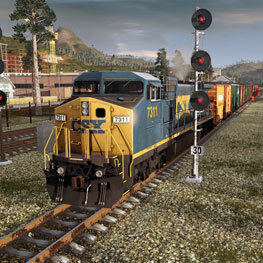 Exclusive access to ongoing feature updates post-release with “Trainz PLUS”. Exclusive access to our 14 Day DLC “Preview Pass”. You can cancel your membership at any time and all benefits will end at the expiration of that billing period. Copyright © 2019 N3V Games Pty. Ltd.